Pita or Pitta is a soft and slightly leavened flatbread baked from wheat flour. It is used in many Mediterranean and Middle Eastern cuisines. Pita can be used to scoop sauces or dips such as hummus and taramosalata, or to wrap kebabs or falafel like sandwiches. It can also be cut and baked into crispy pita chips. Traditionally, the Pita Bread is baked. But, here’s the very easy recipe of this totally yummy Pita Bread cooked on a non-stick tava (griddle). Relish it with the easy hummus recipe. The only difference between baking it and cooking it on a griddle are some brown marks like you have on chapatis. Otherwise, the taste and texture are equally nice. I promise once you have made this recipe yourself, you are never going to buy Pita Breads from outside. To make the dough – Take Whole Wheat Flour (Aata) and Refined Flour (Maida) in a deep bowl and mix. Add olive oil, instant yeast and salt to it and mix. Now add water little by little and knead into a semi-soft dough. Put some dusting flour on your kitchen platform and bring the dough on it and keep kneading. It should become less sticky. Once the dough is smooth, then it’s ready. Cover the dough and let it rest for about 1.5 to 2 hours (Till it is double the size). Divide the dough into 8-10 equal parts (depending on the size of Pita you want – big or small) and give each part a round (ball-like) shape. 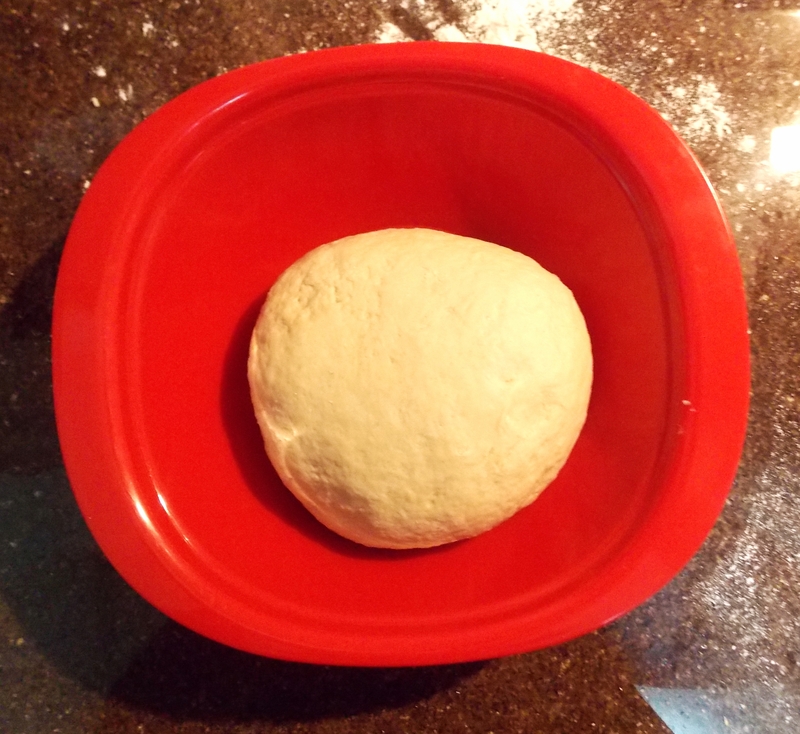 Take one dough ball, flatten it by pressing it between your palms or against your kitchen platform and coat it with dry whole wheat flour (dry flour coating will prevent it from sticking to the rolling pin and the platform). Roll it to a thin round or oval shape using the rolling pin. Heat a griddle (tava). 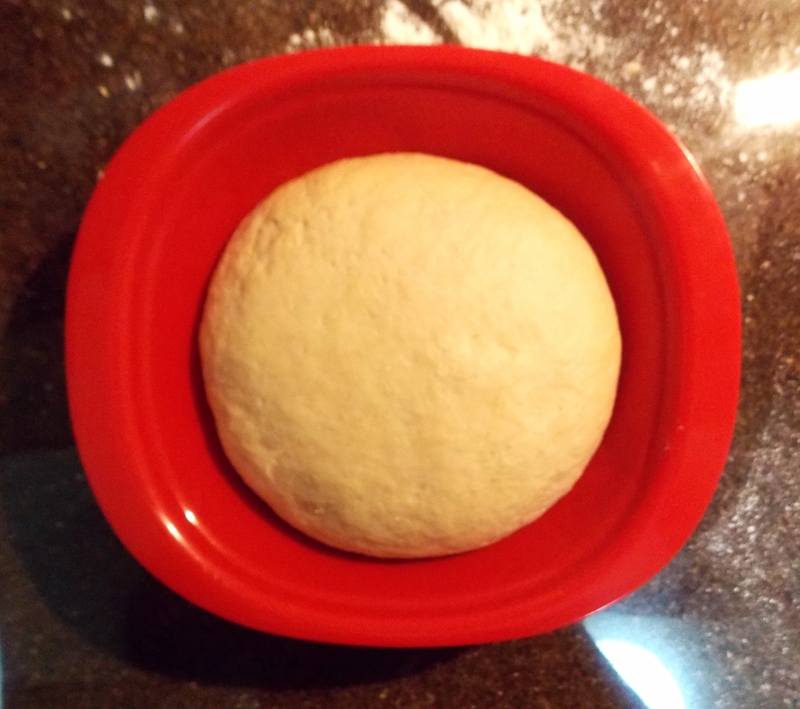 Place the rolled dough/bread on it and cover for 2-3 minutes or till the bread starts puffing up. Flip the bread and cook on the other side for another 2-3 minutes. Move the pitas to a plate and slice them into two. You will see the pockets. Stuff the pockets with a filling of your choice or just enjoy your Pita Bread with Hummus. 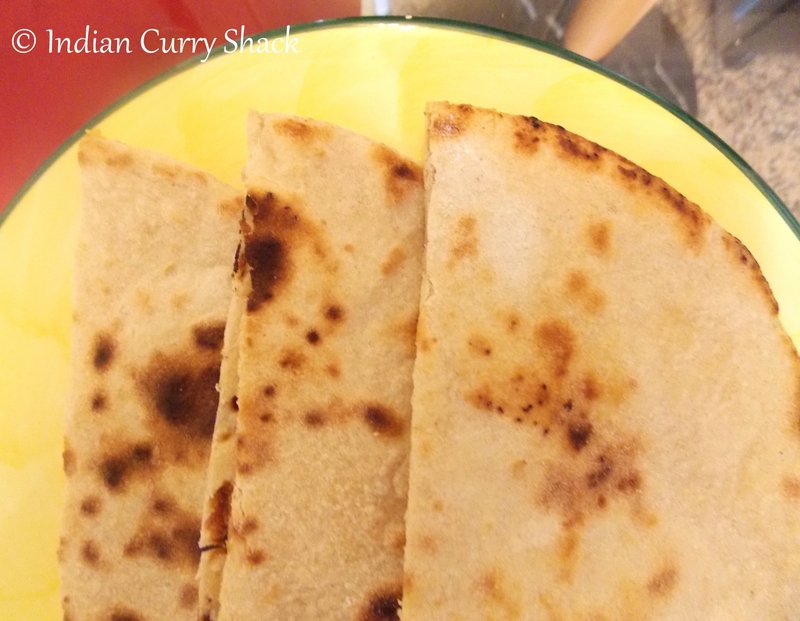 I love your version- LOVE the whole wheat flour & LOVE cooking it on the griddle. I just made English muffins on a griddle & couldn’t believe they were completely cooked without an oven- fabulous!! This is excellent work ! Making pita on griddle is awesome! So far I have seen them being baked in the oven. These look perfect :). Welcome to ff and hope you are having a great time.